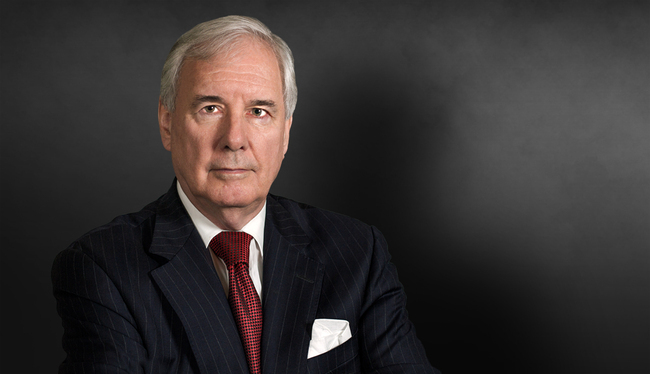 Bob Tanner has garnered a reputation as a superb trial lawyer, particularly in the defense of medical malpractice and professional malpractice cases. Bob has tried 21 jury cases over the past nine years, achieving an impressive success record at trial of 19 outright victories (90%) for clients. The other two cases resulted in hung juries; when retried, one resulted in a defense verdict, bringing his success rate to over 95 percent, and the other settled favorably. Bob has litigated and resolved claims of professional negligence, battery and negligent credentialing against medical professionals, hospitals and medical practice groups. He also has extensive experience defending attorneys and law firms in legal malpractice actions. Defense verdict for obstetrician-gynecologist case alleging medical negligence in which a terminal cancer patient alleged defendant physician failed to timely diagnose her ovarian cancer. Defense verdict for neurosurgeon in wrongful death action brought by family of deceased marathoner alleging improper follow up on brain aneurysm. Defense verdict for general surgeon in case alleging medical negligence by failing to diagnose significant abdominal obstruction with subsequent major peritonitis complications. Successfully defended obstetrician/gynecologist in alleged medical malpractice case alleging wrongful death of fetus. Obtained favorable verdict for pathologist in a case alleging failure to read slide indicating the presence of lung cancer; verdict substantially below pretrial demand. Defended international law firm in RICO fraud claim; obtained dismissal after extensive motions battle. Author of Stonewall in the Valley: Thomas J. Stonewall Jackson's Shenandoah Valley Campaign, Spring 1862, Pennsylvania: Stackpole Books, 1996.